The queen bee is the large bee in the middle. When every person on a team does his job so that the team accomplishes its goal, we call that teamwork. Teams are made up of different players, positions, and jobs. Each job is important. Did you know there is a very special “team” in nature? A beehive happens to be one of the best examples in the world of teamwork. Several different kinds of bees live in a hive. She lays all the eggs for a hive. In fact, a hive cannot function without a queen and much of the work done in the hive is done to keep the queen healthy and happy. 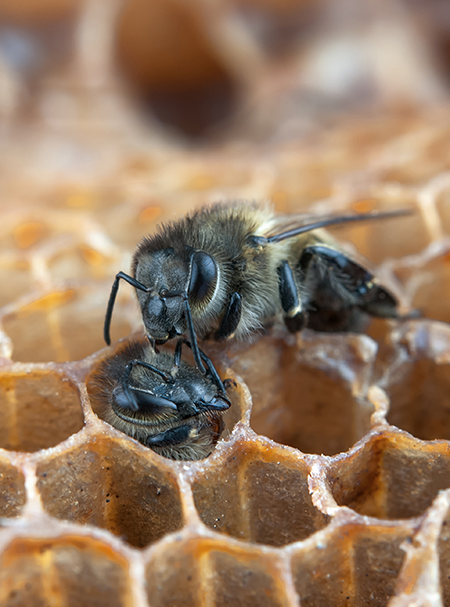 These bees take care of the eggs and help them hatch into bee larvae. They then feed the larvae and help them grow. Different worker bees clean up the area close to the queen where she lays her eggs. Worker bees have other jobs as well. As they get older, they begin to forage for food. They also guard the hive, ready to sting any attackers (like a hungry bear trying to take their honey). 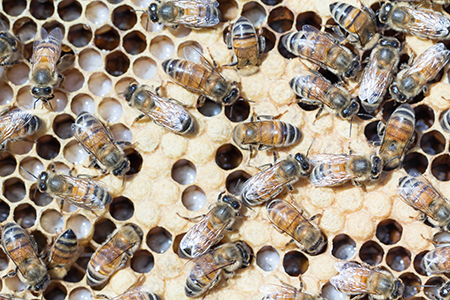 These male bees mate with the queen so that she can continue to lay eggs. Most of the worker bees in a hive are females that cannot lay eggs. But sometimes a hive needs a new queen. When this happens, a special baby bee is chosen and fed a diet of “royal jelly.” This royal jelly somehow helps the tiny bee to grow into a queen that can lay eggs. Bees know their jobs and do them perfectly. Because of this, thousands of bees in a hive can live, make honey, and work in a very organized way. 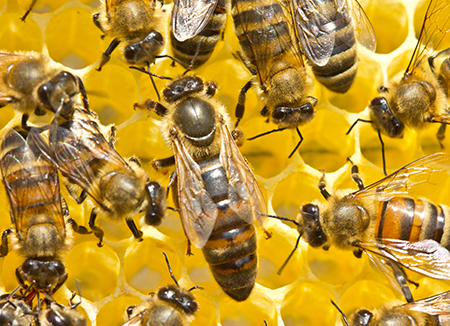 Like bees, we can also work together in the Christian “hive” known as the Church. The apostle Paul said that the Church is one body that is made up of many different members who have different jobs (1 Corinthians 12:12-31). 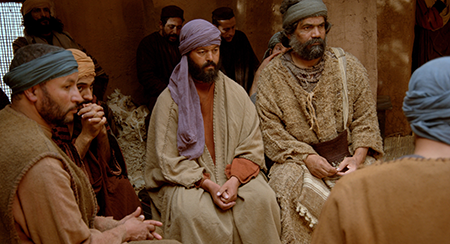 Some men preach, others are elders, some ladies teach children’s Bible classes, and other members visit the sick and take food to the hungry. 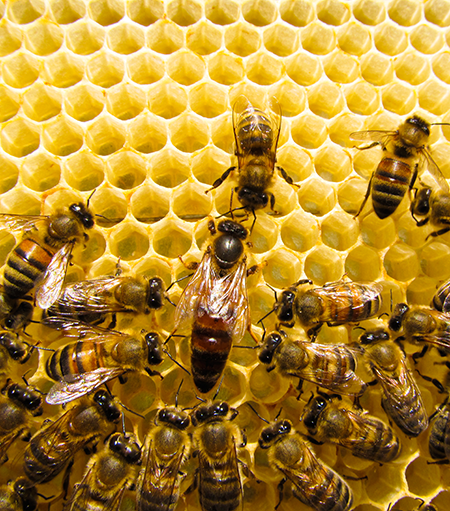 Not all Christians do the same jobs, but each job is important and helps the Church to operate in a productive, organized way, just like a beehive.